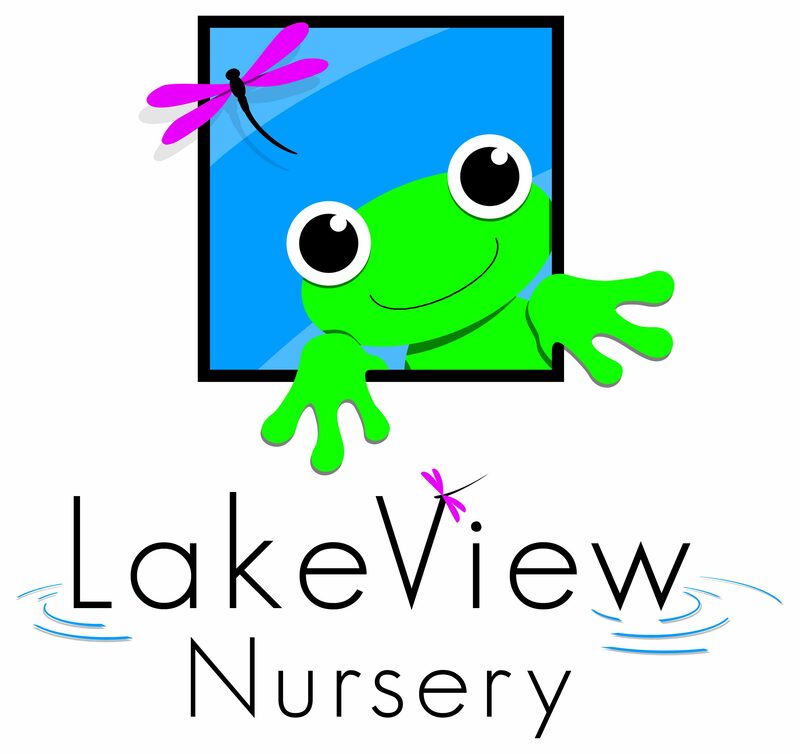 At Lake View Nursery we are extremely lucky to have a very large outdoor space that sets us apart from most other nurseries in Hereford. We pride ourselves in being able to provide our children with a healthy, active start to their lives through allowing them the freedom, security and space to develop every aspect of their learning in a natural environment. The outdoor environment acts as the best kind of classroom, to be used regularly as a source of learning and development. The outdoor environment is a rich, dynamic and natural space for learning and development in children of all ages. Its value as an essential learning resource has been recognised by many pieces of research and more recently within the Early Years Foundation Stage (EYFS), particularly within the principle of ‘Enabling Environments’.